Start taking classes at Kaia FIT and other studios! 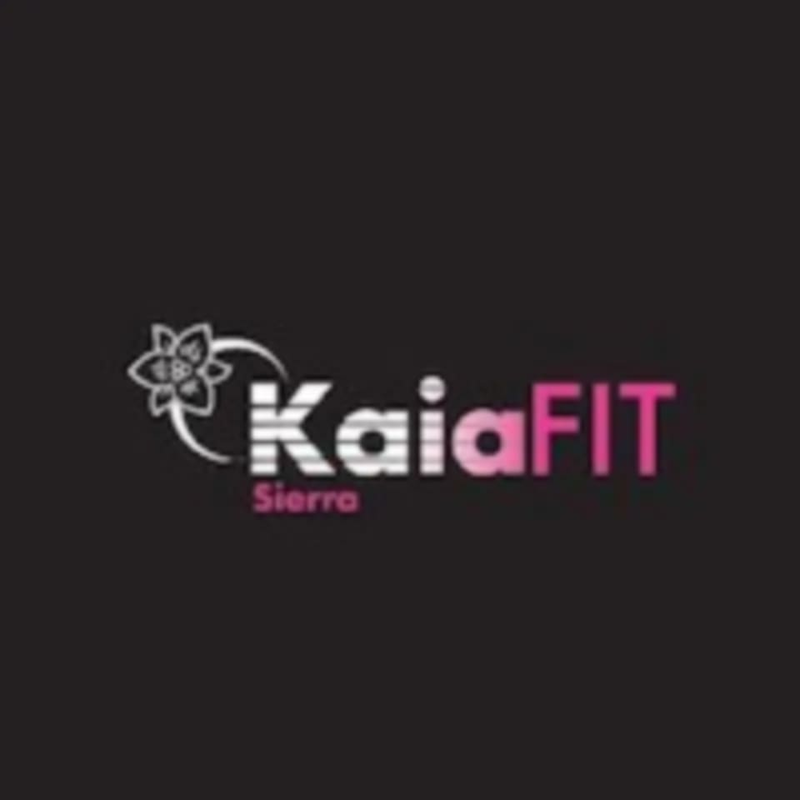 Kaia FIT's mission is to create strong bodies and powerful minds. They are a women's fitness program that specializes in delivering personalized training in a group atmosphere. By working together as a team, Kaia girls accomplish their fitness goals and realize their full potential, both physically and mentally. They recognize and respect the importance of simple exercises and movement, and teach healthy eating habits that last a lifetime. Wear comfortable workout clothes and a pair of quality running shoes. A bottle of water. A big SMILE! You are welcome to bring your own yoga mat. This studio is located at 820 South Virginia Street in Reno. Pretty intense! The instructor was awesome and everyone was really supportive. Loved it. Nice class. Very small and there wasn’t any Pilates but great deep stretching. Would go again. Really fun class! Lots of different exercises keeps things interesting and the class goes by fast. Instructor was motivating and paid close attention to form, and offering modifications.